Show your creativity this President’s Day with these amazing patriotic nails! Looking for patriotic nail ideas to wear on the President’s day? Keep scrolling down! President’s Day is almost here, and we’re already planning out our manicure to honor the holiday! Whether you take part in any celebrations or not, we’re here to help you look as patriotic and stylish as possible for the upcoming weekend. Take a look at these fashionable (and entertaining) patriotic nails and decide which ones you want to try out! 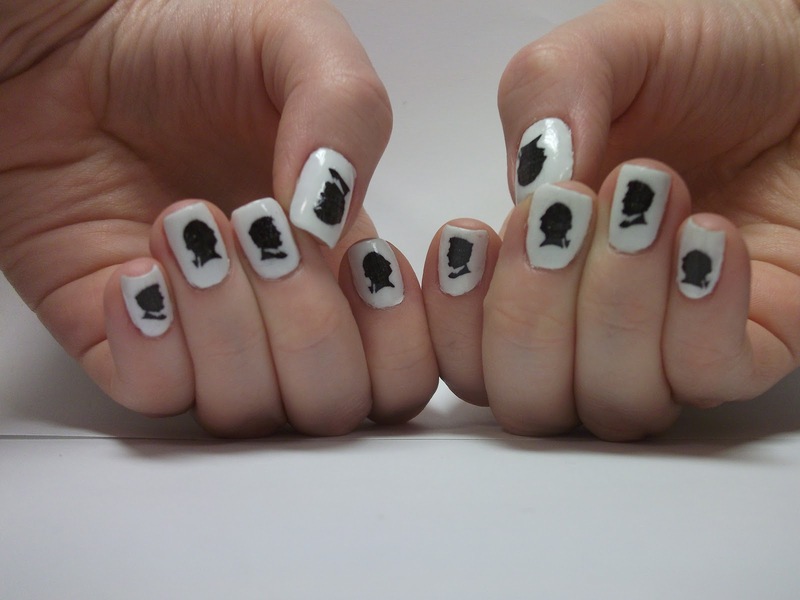 These silhouette nail designs are clever and fun! What’s more patriotic than our flag itself? Paint your nails red, white, and blue honoring America’s stars and stripes. Or get creative and use silver in place of the white! How awesome are these classy, vintage manis that display the portraits of each President? Katy Perry displayed her admiration of President Obama with these fun, patriotic nails. One of the easiest ways to channel patriotic nails is to simply paint them with our country’s colors. Play around with reds, whites, and blues any way you want! What do you think? Which of these patriotic nail art designs is your favorite?